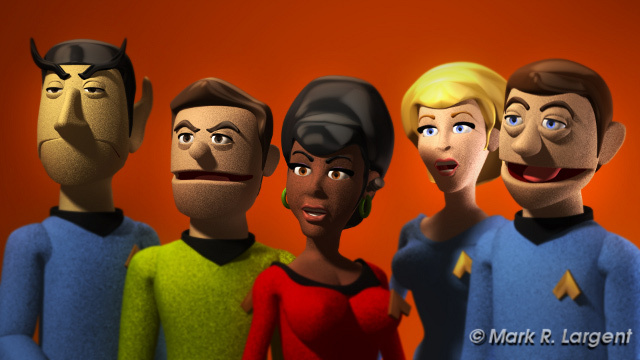 Mark is having fun with producing this series and is tackling some of Star Trek’s classic episodes. He hopes that fans of the show will enjoy it and have a few laughs while watching. 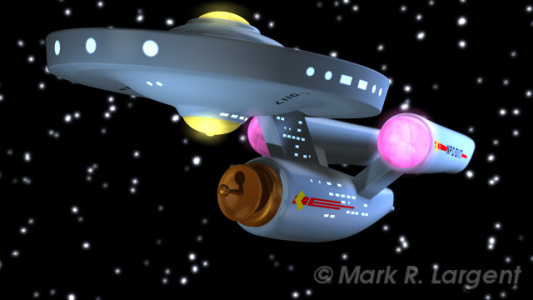 Stalled Trek will be released via The Paunk! Show as four episode season in April and then, afterwards, he plans on producing another season of episodes. DVDs of the series will be available for sale online and at conventions after the season is complete. 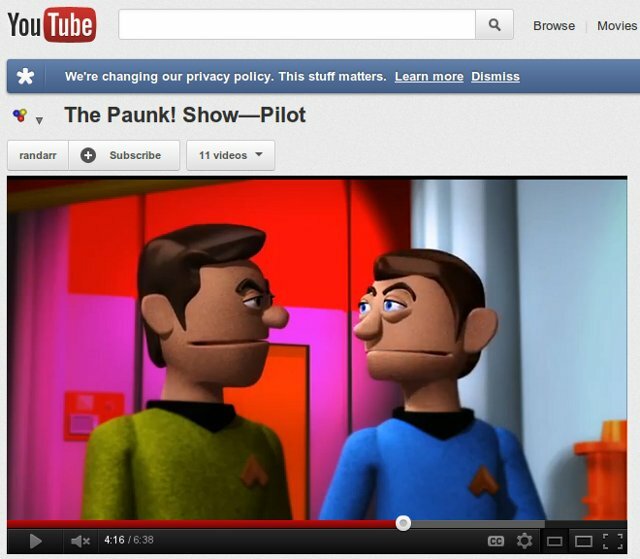 You can watch the Pilot episode of Stalled Trek on Mark’s YouTube channel or just click on the image below. Thanks for the cool write-up! You are doing a great job with this in many creative and technical ways. I know it is not easy but it definitely looks like fun. I am certainly looking forward to more Stalled Trek.